After my Blip of a very modern building yesterday I thought today I would do an similar shot of a terrace. It was surprisingly difficult finding a suitable location without a satellite dish, TV aerial, new rendering or new brickwork dominating the shot. I eventually found what I was looking for and as a bonus it even had peeling paint around the window. 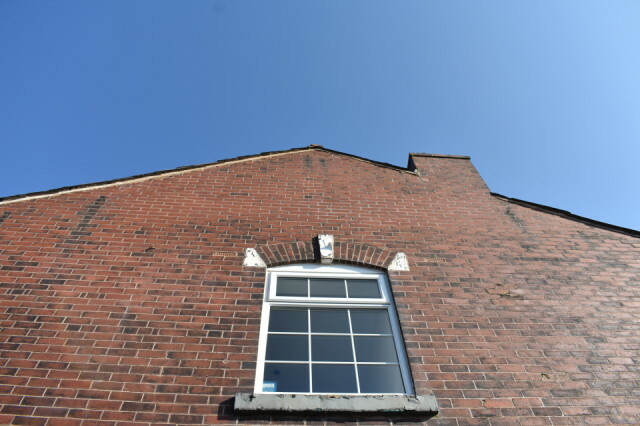 I like the uniformity of the lines of brick, the different shades of brick and the gorgeous blue sky.